Some nice Cambodian tales I received in my Hotel room during my last private Photography Workshop, actually everyday there was another interesting story rolled up on a nice piece of paper on my bed and wishing me a very good night and in due time I post a few more. See below one of those Cambodian tales, true to everyday life and nature, and I hope you enjoy it as much as I have. YOU CAN DO THAT I CANNOT DO, SO LEAVE MY SIGHT?" MOUSE, FEARFUL OF TIGER, RETREATED BACK TO THE FIELDS. AWAITED HIM, BEING IN A LOCKED CAGE AND BEATEN UP BY THE KING'S GUARDS. WAS ABLE TO FREE YOU, DO NOT MOCK ANY ANIMAL BECAUSE OF IT'S SIZE. Angkor Wat, Cambodia, July 2017. 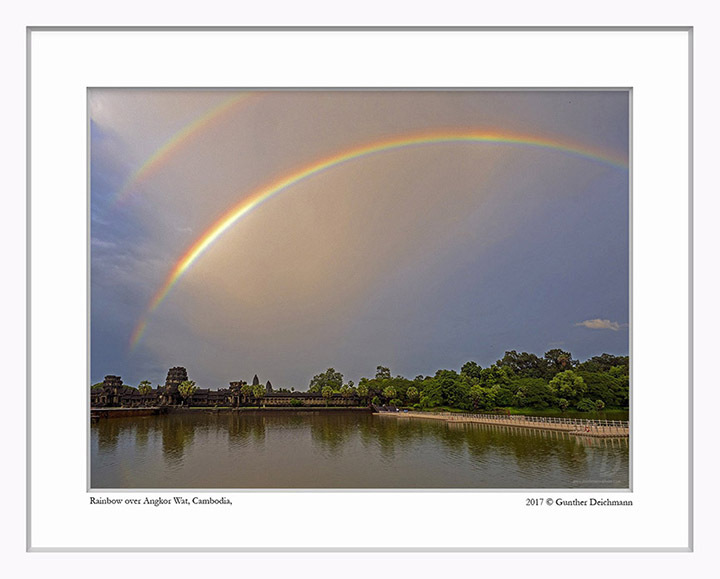 This was a very first for me, well at least in such an intensity, a full Rainbow over the ancient Khmer Angkor Wat Temple. It was raining heavy all day but Arno Baetz and myself kept on going, trust me nothing was dry we were soaking wet right through the bone. We left the Bayon Temple area where we had a great Rainbow just 20 minutes earlier, when I decided to take a quick dash over to Angkor Wat in the hope for good light. Just in time… and what an awesome sight awaited us with almost no people around, they all took cover or went back to their Hotel early since it was raining heavy almost the whole day. It was pure magic for a while, the light and a full rainbow over the historical Angkor Wat temple. I experienced great light and the odd rainbows before at this famous archeology site but nothing like this. 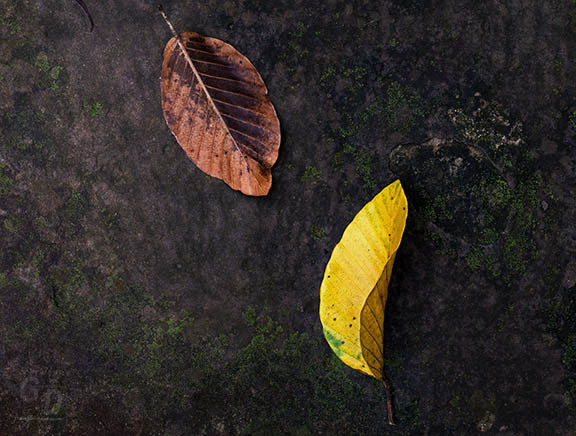 We just updated/fine tuned and added a few more images to the Galley on my new website and if you can spare a moment please drop by and check out the latest Images from Vietnam and Cambodia including many more from this magic day and please take note of my new Domain Name.